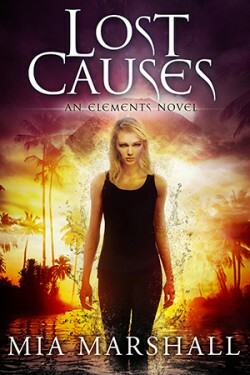 If you’re interested in receiving an ARC of LOST CAUSES and you’re not on my list of reviewers*, fill out this easy peasy form and I’ll get back to you soon. ARCs go out next week! *If you’re on the list, you should have received an email today. If there is no email, contact me and we’ll sort it out.